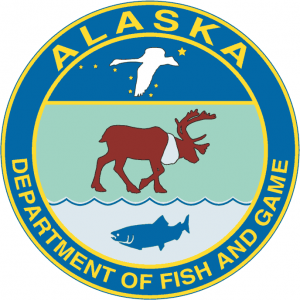 Within two minutes to thirty minutes from Alaska’s Green Rocks Fishing Lodge, you can get King Salmon, Red Salmon, Chum Salmon, Pink Salmon, and Silver Salmon. While salmon fishing in our waters you can bag 2 Kings over 28 inches! When are the salmon running in our part of Alaska? Great Alaska Salmon Fishing at a Great Price! Green Rocks Lodge is an Alaska salmon fishing lodge and the best place to go if you are looking to plan a fishing trip in Alaska. Visit our Petersburg, AK salmon fishing lodge today!